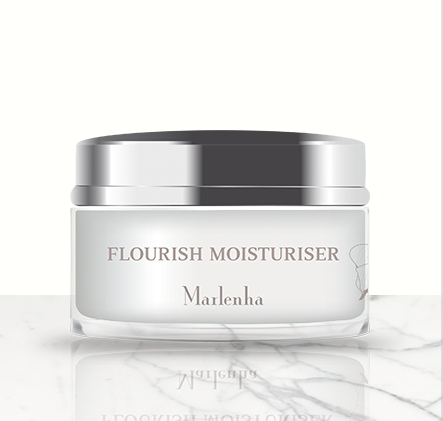 Gently balance oily skin with this lightweight multi-action moisturiser, for a shine-free, youthful finish. The glorious narcissus needs a harmony of elements to occur before its flowering signals the end of winter. 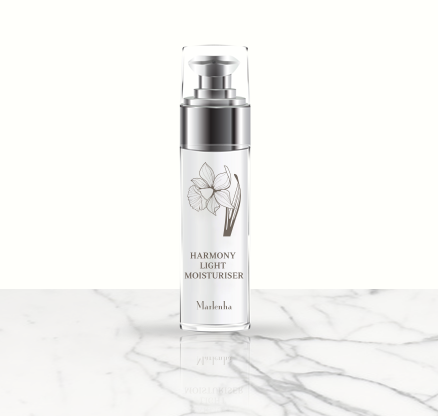 Oily skin requires a perfect balance too: enough moisture and nutrients to keep it healthy, while hard-working actives reduce shine. This powerful blend of saw palmetto extract, sesame seed oil and lilac extract helps matify the skin and balance oil production throughout the day. Ultra-hydrating hyaluronic acid and wrinkle-smoothing octapeptide target signs of ageing, leaving skin soft, supple and shine-free, with a fresh floral scent. Salix Alba Bark Extract, Sesamum Indicum Seed Oil, Beta-Sitosterol (ABC White): Antibacterial, sebum-balancing and exfoliating. Serenoa Serrulata Fruit Extract, Beta-Sitosterol (Reguseb): Natural polyphenols from saw palmetto that regulate the production of sebum. Syringa Vulgaris Leaf Cell Culture Extract(Dermasyr10): Lilac extract has anti-inflammatory sebum-balancing properties. Acetyl Octapeptide-3 (Snap-8): Anti-wrinkle, anti-ageing. Reduces the depth of wrinkles. Lauroyl Lysine: Anti-ageing properties from coconut. Vitamin B6: improves lipid metabolism and inhibits sebaceous glands. It’s often used to reduce acne. Hyaluronic acids: delivers vital hydration, plumping and moisturising. Italian Cactus fruit extract: softening and hydrating with anti-inflammatory properties. Italian Organic olive oil: optimal nourishment, with soothing, protecting and repairing properties; fights the signs of skin ageing. Grapefruit Extract: for a purifying and tonifying action. Syringa Vulgaris (Lilac): anti-inflammatory properties. Serenoa Serrulata Fruit Extract (Saw palmetto): controls sebum production, especially on forehead and cheeks. Arctium Lappa Root Extract (Burdock): anti-wrinkles and anti-ageing action. Echinacea extract: highly hydrating and antioxidant. 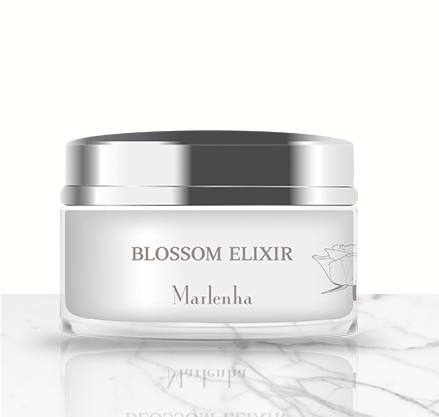 Apply a small amount to the face, neck and décolletage every morning and night after cleansing. Gently massage into the skin to aid absorption. Aqua, Salix Alba Bark Extract, Coco-Caprylate, Glycerin, Ethylhexyl Stearate, Dicaprylyl Carbonate, Cetearyl Glucoside, Cetearyl Alcohol, Pentaerythrityl Distearate, Argania Spinosa Kernel Oil, Behenyl Alcohol, Caprylic/Capric Triglyceride, Hydrogenated Vegetable Oil, Olea Europaea Fruit Oil, Serenoa Serrulata Fruit Extract, Citrus Grandis Fruit Extract, Echinacea Angustifolia Root Extract, Arctium Lappa Root Extract*, Opuntia Coccinellifera Flower Extract, Syringa Vulgaris Leaf Cell Culture Extract, Citrus Limon Fruit Extract, Lauroyl Lysine, Pyridoxine HCl, Acetyl Octapeptide-3, Chondrus Crispus Powder, Sodium Hyaluronate, Hydrolyzed Hyaluronic Acid, Sesamum Indicum Seed Oil, Beta-Sitosterol, Tocopherol, Glucose, Parfum, Propylene Glycol, Sodium Stearoyl Glutamate, Xanthan Gum, Carrageenan, Sodium Gluconate, Maltodextrin, Caprylyl Glycol, Ethylhexylglycerin, Lactic Acid, Sodium Dehydroacetate.